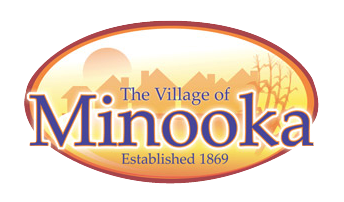 The Village of Minooka now accepts credit card payments through GovPayNet. With a major credit card, you can make a payment using the following Visa, MasterCard, Discover, and American Express. Payments can be made for Bail Bond, Overweight Permit Applications, Village Ordinance Citations, Administrative Tow Fees, and Utility Payments and Miscellaneous payments. Click on one of the links below to get started with your GovPayNet payment. Please note there is a fee charged per payment (with the exception of Bail Bond), see fee schedule below. *There is a 7% fee added to the amount of any Bail Bond Payments.